He commuted 40% of his pension and reduced pension is 27,420. Note: Commutation Factor Chart is available on net. But the commutation factors will be charged with reference to age of next birthday as in the table as per the CCS(Commutation Pension) Rules, 1981. Any good effort to search net. Thanks. In my opinion the above commutation calculator should have next age birth date (age factor) column. Also please check up it is not now. That amount was Commutation amount taken by your father at the time of retirement, it will be recovered for 180 months after that it will stops. It will not repaid. 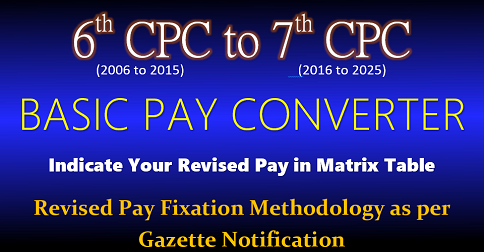 Maximum 40% of your last basic pay or 10 months average basic pay which ever is higher in 7th CPC. 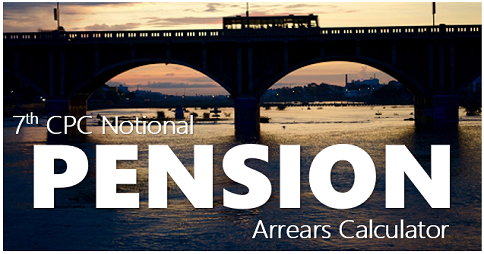 pf amount withdrawn but pension amount no withdrawn. My IInd service joining 0/9/2009 to continue ?? Retired from Mumbai Port Trust after superannuation on 01.02.2007. 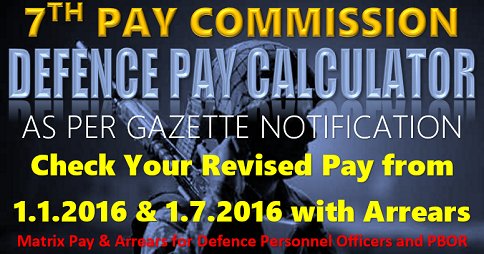 The basic pension is same of Rs.9,235/- plus D.R. of your survival . 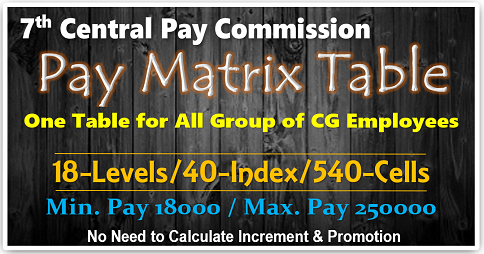 After 15 years the deduction of commutation amount of Rs.5541 will stop, if your future pay commission increases basic pension. After life time family pension for your wife/dependents will be 60% of your basic pension. After refreshing still it is not working, please correct it. Thanks. My D O B is 01/12/58,what is my date of retirement ,as per 60 date of retirement. Answer to G H WANI : 30/11/2018 A.N. Since he his attaining the age 60 on 1/12/18. I am employee who was psu absorbee after 11.5 years service, from ministry of power.i was in 650-1200 scale in 3cpc with rs 880 (10 months average).i am engineering graduate working as EXTRA ASST. DIRECTOR. I HAD 7 INCREMENTS IN THAT SCALE. what should be my pension in 4th 5th 6th and 7th cpcs . infact i asked this question severam times but no reply. t least what is my grade pay and pay band . i joined as tech. asst, and promoted to EAD cader a group b officer. 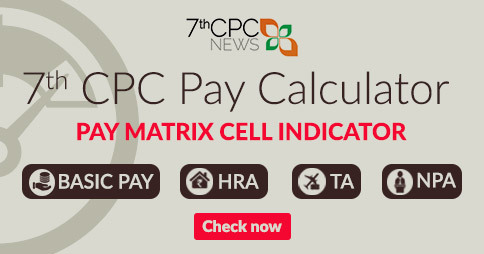 Since 95% pensioners were settled their 7th CPC pension, you are requested to contact your ex- employer/PAO/CPAO. 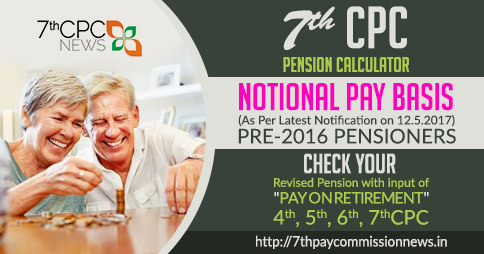 Since your age might have been attained above 80 you may get addition 20% of pension and above percentage at your age. logon http://www.cpao.gov.in or complaint in pensioners portal. when pensioners will get their 7th pay commision..?? till today they r not getting their money..?? Most of the Pensioners were got from 1/1/2016. 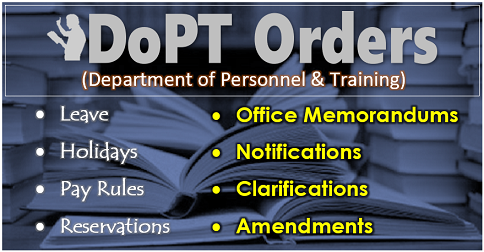 If you are not revised contract your ex-employer/ PAO.